Bali is famous from rice terraces, temples and beaches. When you will be on Bali you have to go to Monkey Forest in Ubud. 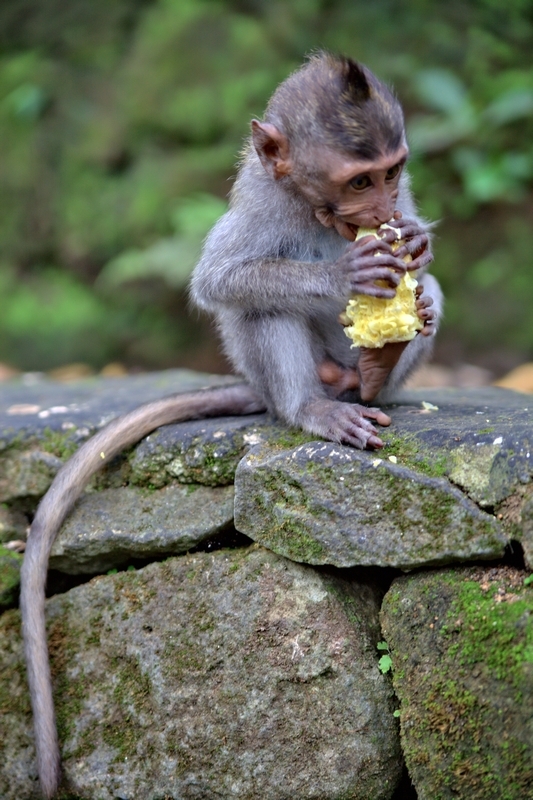 The Ubud Monkey Forest is a nature hold and Hindu sanctuary complex in Ubud, Bali, Indonesia. Its official name is the Sacred Monkey Forest Sanctuary and its name as composed on its appreciated sign is the Padangtegal Mandala Wisata Wanara Wana Sacred Monkey Forest Sanctuary. The Ubud Monkey Forest is a prevalent vacation destination and is regularly gone to by more than 10,000 sightseers a month. The Monkey Forest exists in the town of Padangtegal, which possesses it. The town’s occupants see the Monkey Forest as an essential profound, monetary, instructive, and preservation place for the town. On Bali are a lot of temples. One of the most beautiful and famous is Pura Ulun Danu Bratan. 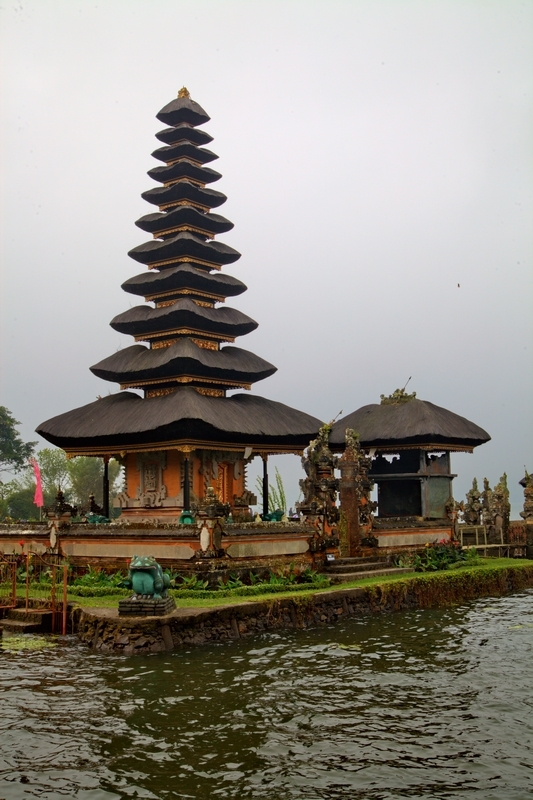 Pura Ulun Danu Bratan, or Pura Bratan, is a noteworthy Shivaite and water sanctuary on Bali, Indonesia. The sanctuary complex is situated on the shores of Lake Bratan in the mountains close Bedugul. Water sanctuaries serve the whole district in the surge range; downstream there are numerous littler water sanctuaries that are particular to every water system affiliation. 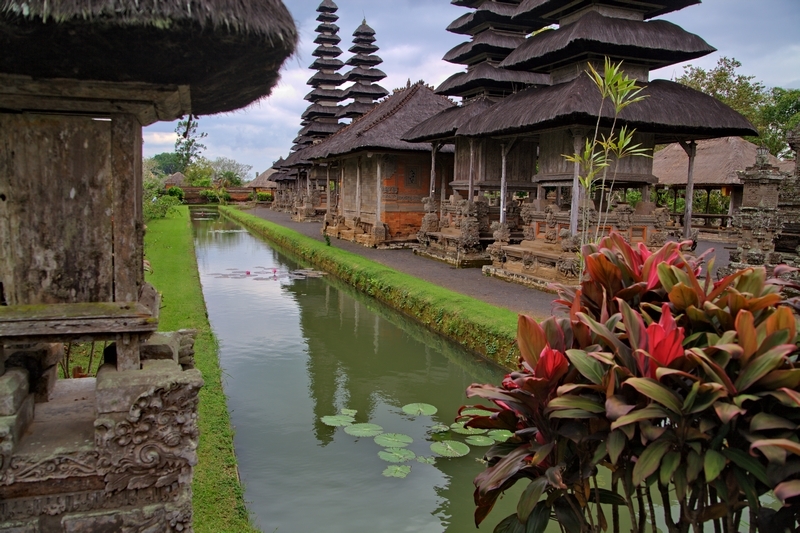 Another beautiful temple which you have to visit is Pura Taman Ayun. 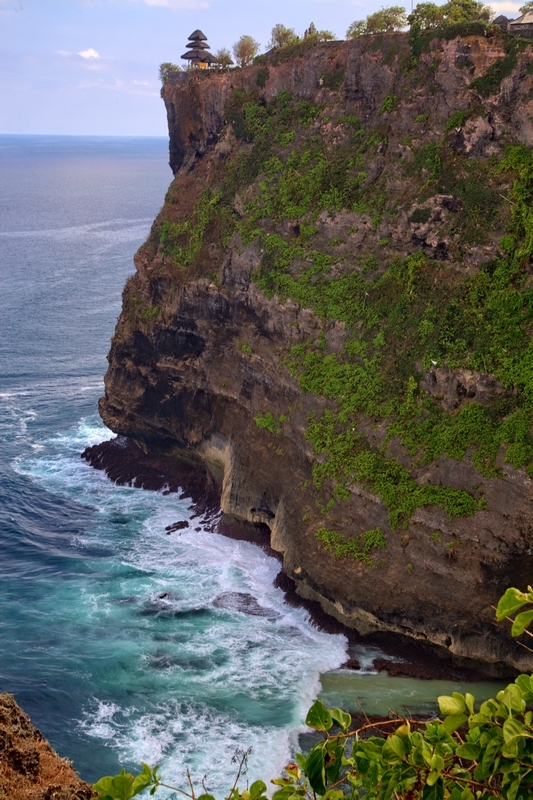 I also recommended to visit small temple Pura Uluwatu. Posted in Bali and Tagged Asia, bali, island, rice, temples.